You don’t have to do it alone – starting your own business can be daunting. Let us help! Our desire is to introduce accountability and integrity into the local moving arena. Something we believed to be non-existent when we started our business back in 2007. We want to bring the moving industry into the 21st century through the use of technology and the ability to complete jobs with more efficiency and accountability. We also understand the hoops a small business owner has to jump through to be legal, operational, and successful. 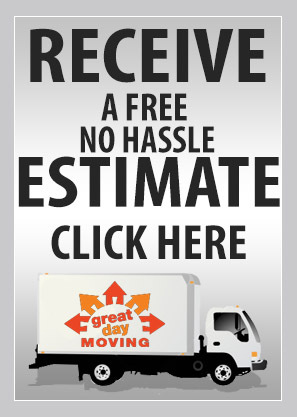 We have sought to fix those with the Great Day Moving® system. Relocating locally can be just as stressful as moving across the country. That is why we provide professional moving services to both residential and commercial clients in each of our franchised territories and surrounding areas. providers in the moving industry. We understand that it takes a lot of trust to allow strangers into your home to move your possessions and have sought to create a business that provides a great day moving and a company that customers will refer to their friends and family.